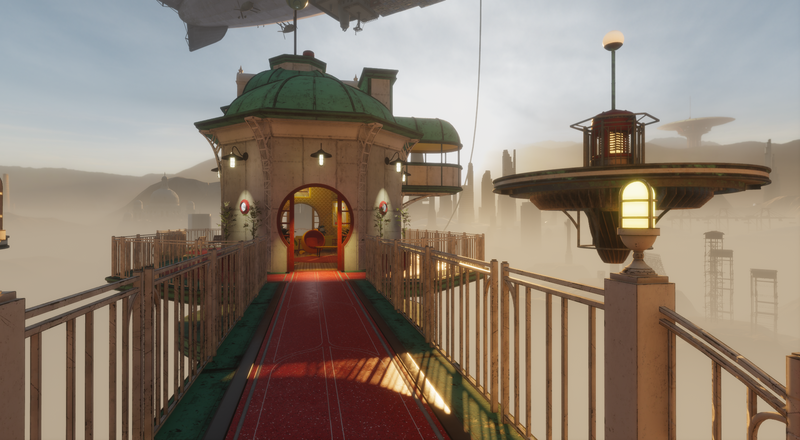 On Tuesday, December 11th, Linden Lab issued the Ready, Aim, Fire! 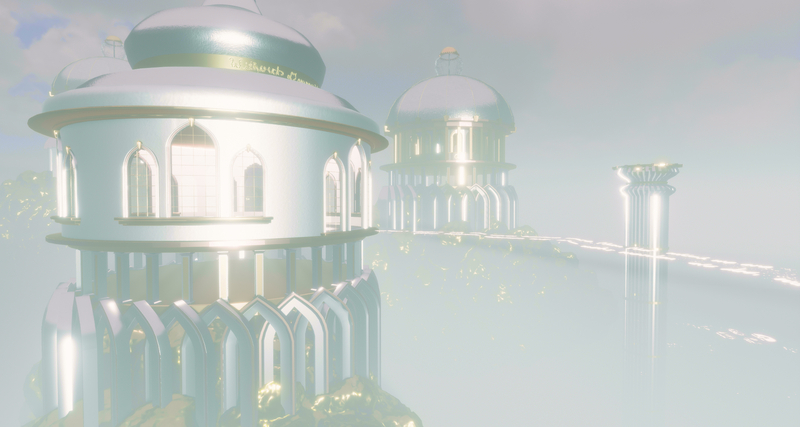 (aka R28) update for Sansar, the last planned release for 2018. 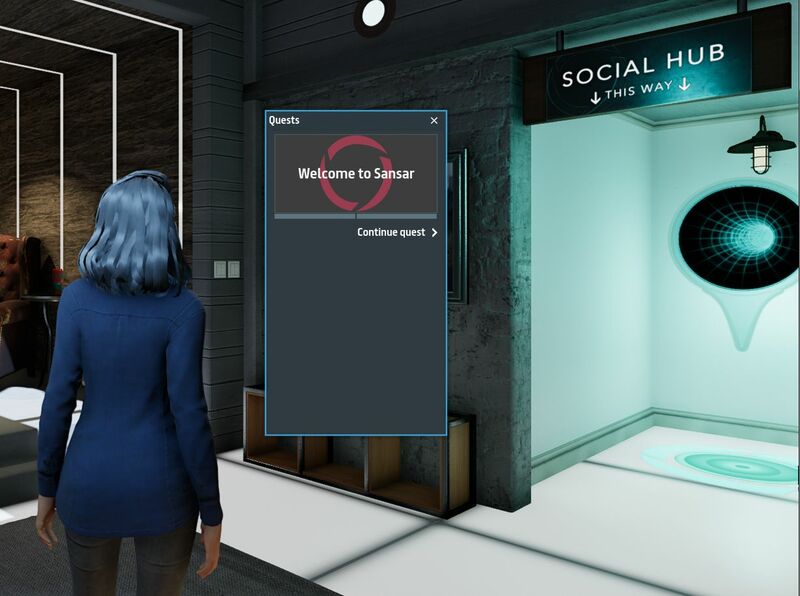 Interaction is very much a theme for this release, as is helping new users feel more at home, as well as providing a point of entry when logging-in to Sansar at the start of a session. The release also includes a very long list of scripting updates, some of which are to support the new interactivity functions. At the time of writing, there were no release notes available, only a release blog post. 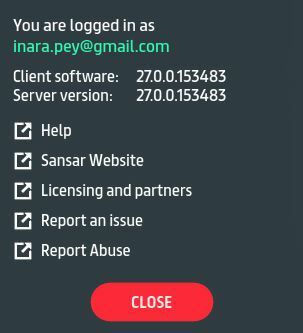 Whether this actually constitutes the release notes or not, I’m not sure – so a check on the Sansar Help page might be in order to see of any release notes appear. Similarly, in checking the scripting API documentation, it appeared this documentation was also awaiting update. so again, a check should be made for the addition of information on the new API elements and script updates. 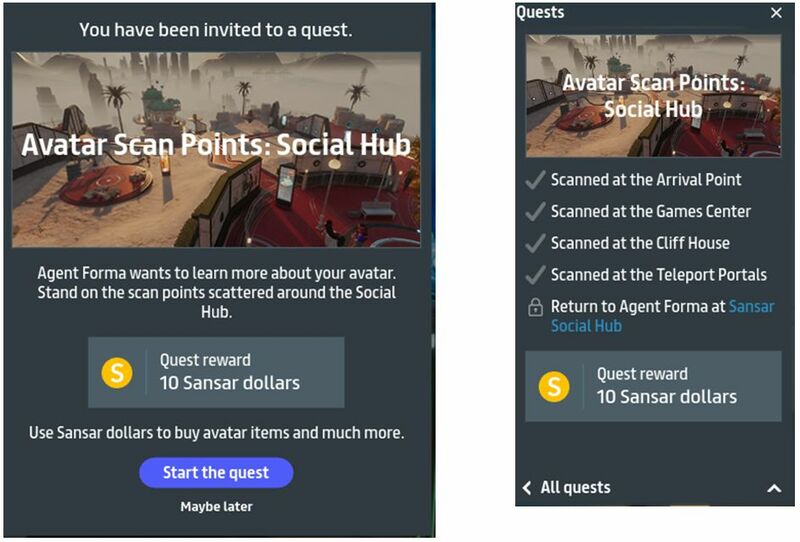 Updates in this release mean that on logging-in for the first time following the update, users will be placed in their Home Space after selecting their updated avatar. I’ll start with Home Space, a new “home location” so to speak. 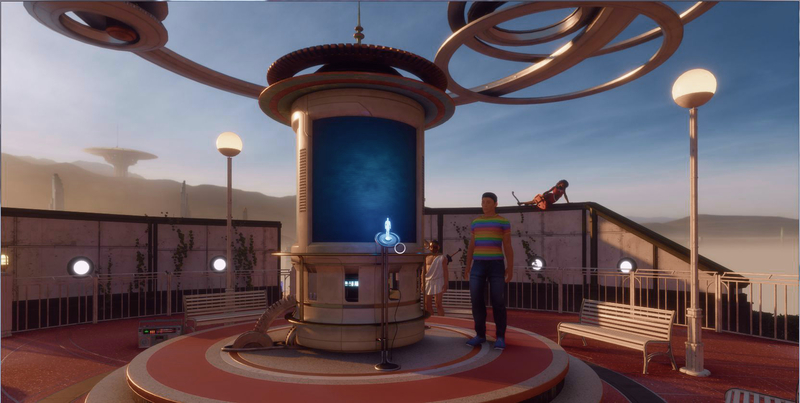 All users are dropped into Home Space, which resembles an open-plan skybox like apartment with three “rooms”, either when logging-in to Sansar for the first time or at the start of a new session (so in the latter regard it both appears as the back-drop image when logging-in to Sansar and replaces being dropped into the Atlas at the end of the log-in process). 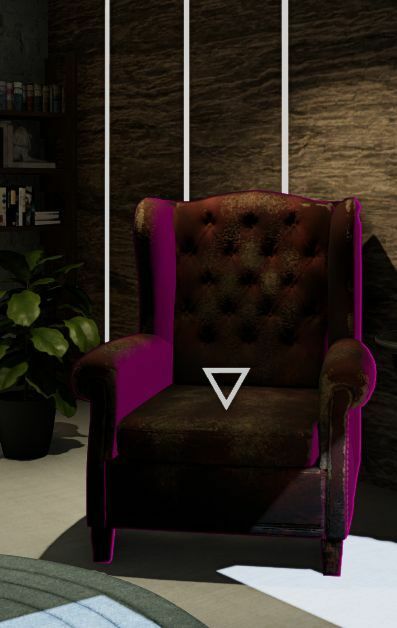 As a physical environment, you can walk around your Home Space, sit on the chairs (albeit it using the teleport > /sit “cheat” and – for new users in particular – offers a starting point for the new UI tutorial (see below for more on this). Note that Home Space is only accessible (for the time being?) 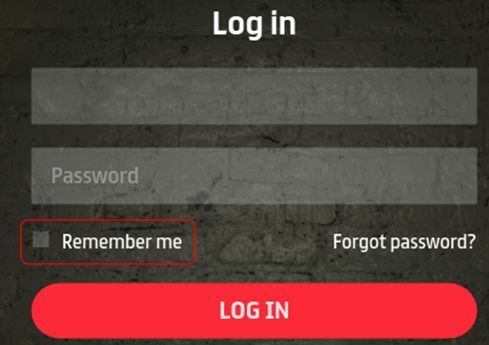 when logging-in to Sansar at the start of a session; there’s no option to go back to it once you’re entered an experience, unless you re-log. Should you edit your avatar’s appearance (Create > Style My Avatar) from within an experience, you will still go to look Book and then back to the spawn point for the experience at the spawn point, as per previous Look Book behaviour. Within The Home Space there is a hint of things to come: on one wall, and marked as “under construction” is the entranceway to the upcoming “Social Hub”. 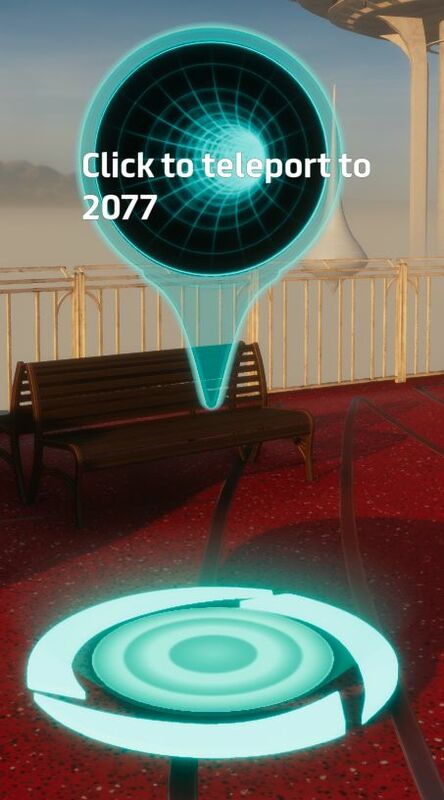 Reached via automatic teleport, this will be a new experience people can jump to and mingle, again with the intent to make it easier for newcomers to meet others. 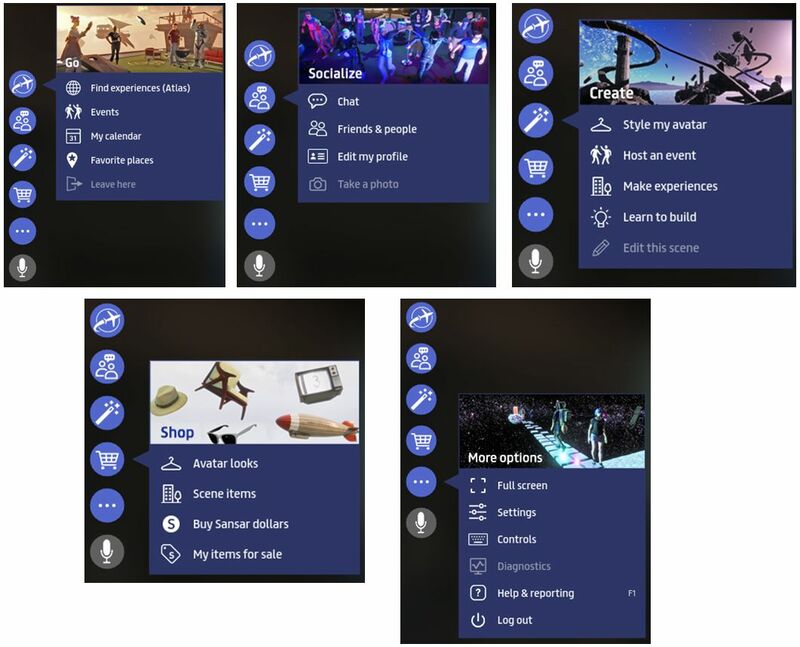 Some of the objects in the Home Space can also be grabbed, allowing basic interactivity to be tried – although the random nature of the tutorial pop-ups perhaps makes this a little hit-and-miss. 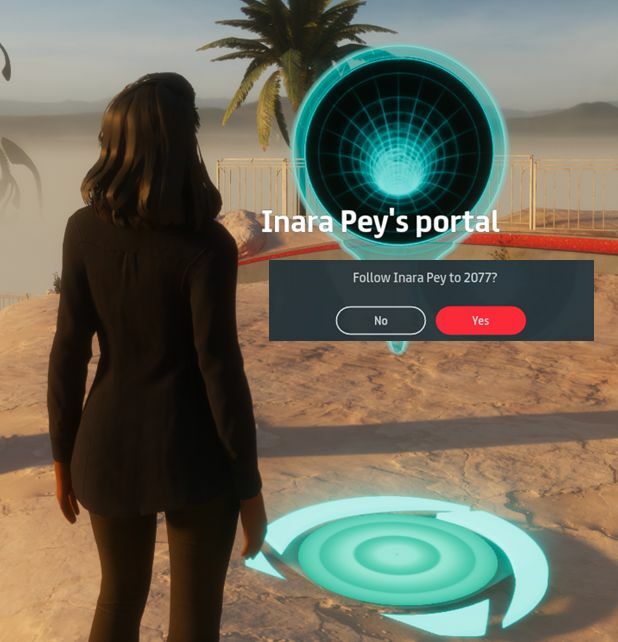 The new UI Tutorial is designed to help new users start to understand the Sansar Client UI (although it will also display for existing users logging-in to R28 for the first time). The tutorial comprises a selection of pop-up displays to controls and yellow hover tips that are displayed within the client. These can be displayed in both the Home Space and within initial experiences a new user visits. The tutorial – while a good idea – seemed to be somewhat random. It’s wasn’t until my fourth log-in, for example, that I saw the pop-up for grabbing items. 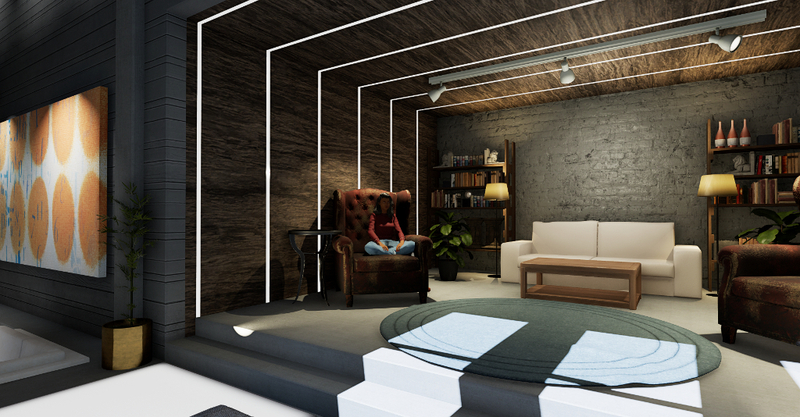 While not vital, given there are objects in the Home Space that can be grabbed, making this a little more predictable (coming up with the Walk and Teleport pop-ups, perhaps?) would perhaps be more useful. 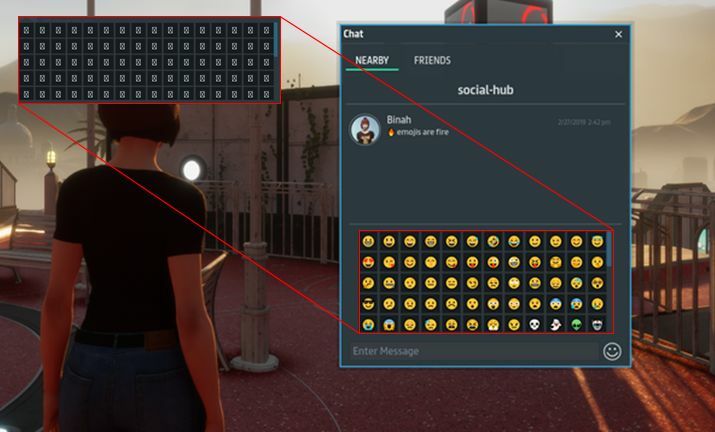 New to both Desktop and VR modes for Sansar is the Avatar Emote menu. Access via the Socialise button (or CTRL-E in Desktop Mode), this displays a “dial” pop-up, with the available emotes (aka gestures or animations) on the right, and any emotes you may have already used in your current log-in session displayed on the left (if you have not used any emotes, this area will display an alarm clock like icon). Emotes are selected from the right of the menu, by scrolling up / down through them and clicking on the desired option. Recent emotes (if displayed) are accessed the same way. For VR users, an added bonus is that moving your head or arms will no longer cancel a playing emote (just walk forward, as per Desktop mode). Note that the chat commands (“/sit”, etc.) are still fully supported, as is the ability to assign custom emotes to replace the default options.